Now a days there are so many reasons to have a professional portrait whether it be for your business, blog, resume, musical album, gift to parents, or just for yourself. I can help create a beautiful portrait of you to use for anything you need. A Portrait Session is a great way to feel empowered and have beautiful images to share with your family, friends, co-workers or anyone you wish. Whether your celebrating a milestone like graduation or are in need of a business portrait for your new website, it’s always beneficial to have a professional portrait session to capture the beauty of you. There are so many different applications like websites, music album, paperback books, graduation photos, or whatever your heart desires. 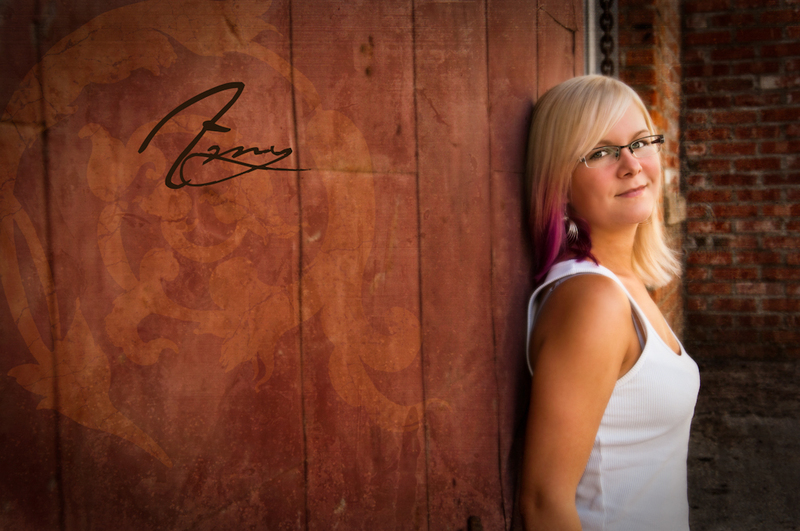 I will photograph you to look amazing in your images and work with you on what kind of portrait you are looking for. You can bring one outfit or a variety of outfits to have different options to choose from for your portrait session. There are many options so feel free to contact me and we can talk about your perfect portrait!